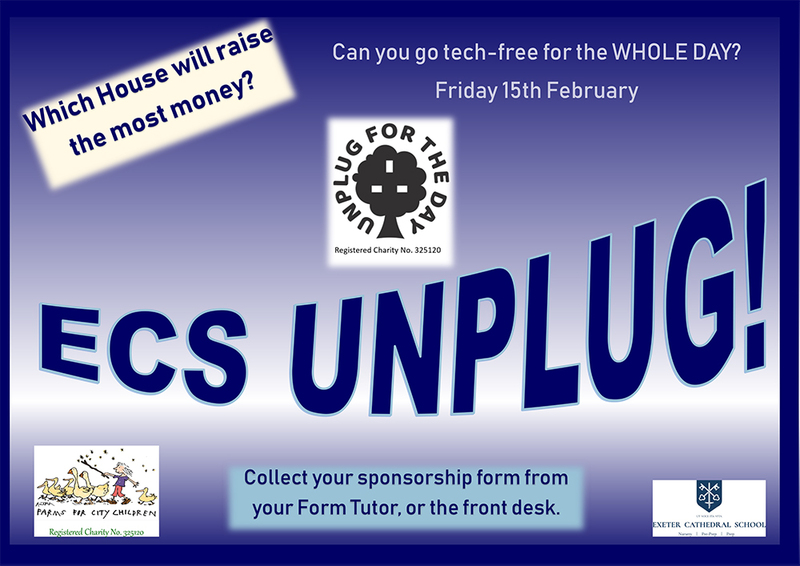 I am delighted to be able to write to you to introduce the upcoming ECS UNPLUG, which will take place on Friday 15th February 2019, in aid of Farms for City Children, our chosen local charity of the year. 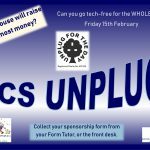 We are challenging all pupils and staff to take a tech-free day, from dawn to dusk. However, they may wish to extend the challenge over the weekend, or even the whole of half term! Each member of our community will be invited to take part and encouraged to seek sponsorship from their families and friends. All monies raised will go directly to the charity.